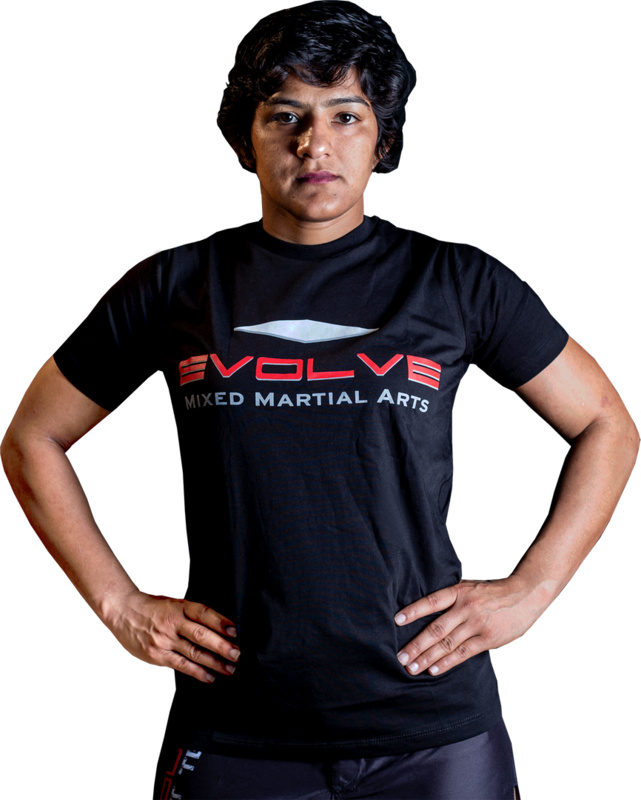 Amir Khan is an Assistant Instructor at Evolve Mixed Martial Arts in Singapore. 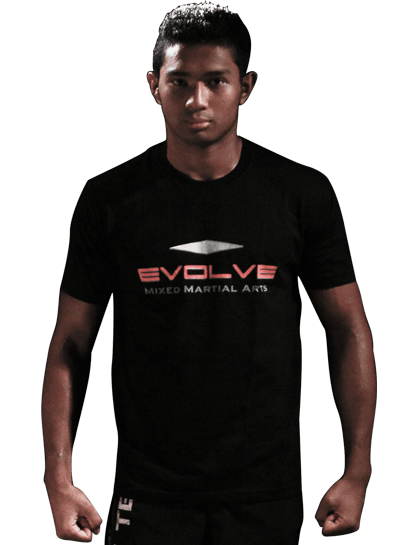 Amir is currently 24 years old, and he is only the 3rd Singaporean professional fighter in history on the Evolve Fight Team. A Muay Thai fighter, Amir is one of the top lightweights in ONE Championship, Asia’s largest sports media property in history. Amir holds the record for most knockouts in ONE Championship history. Amir holds a Blue Belt in Brazilian Jiu-Jitsu under Master Relson Gracie. Amir is originally from Singapore. Amir received the fighter name “Golden Boy” after winning a Muay Thai title in Phuket’s Bangla Stadium. Amir began his martial arts journey at 5 years old with Tae Kwon Do. He started Muay Thai at 13. Aside from martial arts, Amir enjoys football and golf. Amir’s martial arts inspiration is Muhammad Ali because of his confidence and work ethic. His favorite techniques are low leg kicks, Muay Thai sweeps, and flying knees.